Your medium bob doesn’t have to look plain and dated. Here are ideas on how to make it chic so you get good hair every day. 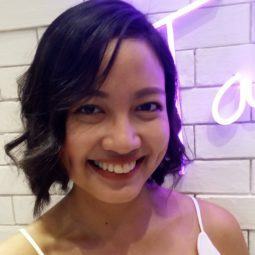 When you’ve had long hair for so long, getting a bob seems like the perfect way to transition to short hair. Bobs come in different forms. You have your long bobs or lobs. You even have the choppy bob that allows you to play around with layers. If you’re not yet sure whether to cut your hair super short, or let it return to its original length in a few months, go for a medium bob. Here are ideas on how to sport this cool haircut. Work your fly aways to your advantage by going for a flip bob hairstyle. Instead of ironing or blow drying the tips of your inwards, you do it outwards with the help of a roller brush. You can also use hair rollers to help you achieve this shape; again, just wrap your hair around the rollers away from your face. Editor’s tip: Let this hairstyle last long by spritzing TRESemmé Salon Finish Extra Hold Hairspray after blow drying. Nail a blunt medium bob with straight hair that is free from fly aways. To achieve this, blow dry or iron your hair straight to perfection. Split ends are a no-no as well, so use shampoo and conditioner that makes your hair healthy and damage-free. 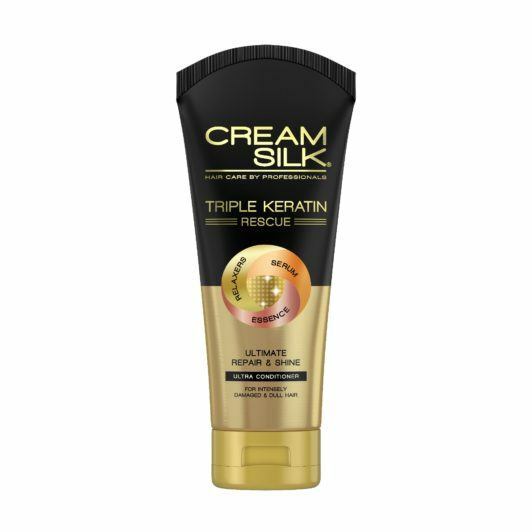 Editor’s tip: Wash your hair with Cream Silk Triple Keratin Rescue Ultimate Repair & Shine Ultra Conditioner for straighter and smoother hair. This conditioner can also help repair hair damage. Want to add volume to your bob? You can make shallow waves by blow drying your hair without its nozzle. Apply hair mousse first to help with the volume and to keep your hair free from frizz. Don’t forget to spritz heat protectant on your hair before blow drying to prevent heat damage. Editor’s tip: When you’re after volume, apply a dollop of TONI&GUY Volume Plumping Mousse on your hair. This product doesn’t just help define curls but also give body and bounce to thin and limp hair. Got naturally black hair? Flaunt it with a sleek bob. Use a flat iron to get rid of stray hairs, then iron the tips inwards to make your look polished. Finish by applying a drop of hair serum to make sure your hair stays frizz-free. Editor’s tip: Get perfectly smooth and straight hair with Cream Silk Triple Keratin Rescue Ultimate Straight Conditioner. Want a total hair revamp? Aside from getting a haircut, get a dye job as well. Now is the time to experiment with different hair colors. You don’t have to choose bold colors if you don’t want to. You can go for tried-and-tested but trendy shades like ash brown or cinnamon hair. Then, add texture to your hair by creating shallow waves or going for a tousled look. Editor’s tip: Take care of your colored hair. 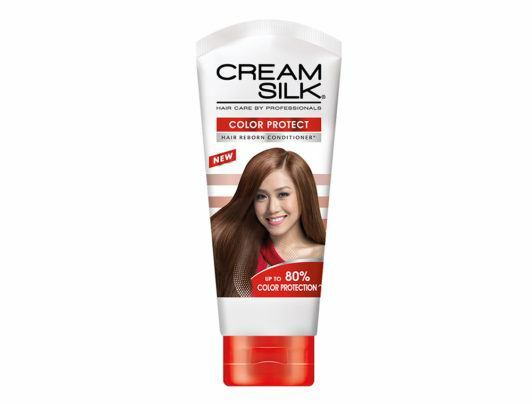 Keep it from drying out while maintaining your dye job by using Cream Silk Color Protect Conditioner. With these medium bob ideas, you won’t regret getting that haircut. Who knows? You might want to keep your hair medium-length or even short for a while. Next read: Is your hair starting to grow? 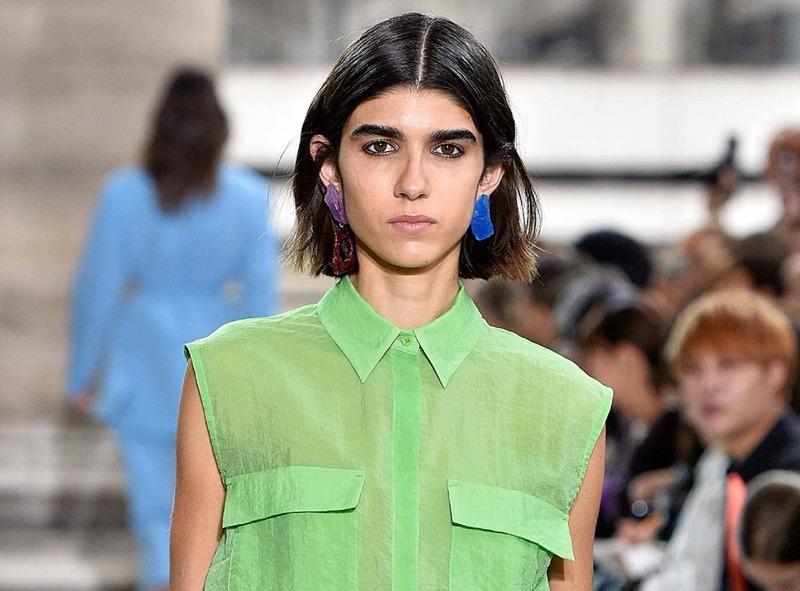 Make it chic with these ideas on how to rock a shoulder length bob.